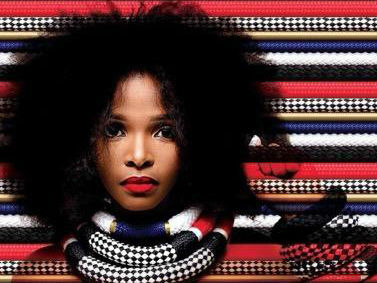 Singer Simphiwe Dana took to twitter to express her dissatisfaction with Metro FM and accused the station of not giving her songs enough airplay. B y: HOPEWELL MPAPU The songstress, who has just released her fourth studio album, Firebrand, says her songs have “never received” enough airplay on the commercial radio station. “Please tell me if you hear my single on @METROFMSA. The struggle continues,” she tweeted. The outspoken singer then asked the station in a tweet to play “our music, you won’t be less cool for doing it”. She went as far as equating what she said the station was doing to being “criminal”. She tweeted: “I wish musicians would speak with one voice. What @METROFMSA et al as public broadcaster is doing to us is criminal”. *Metro FM was not available for comment.